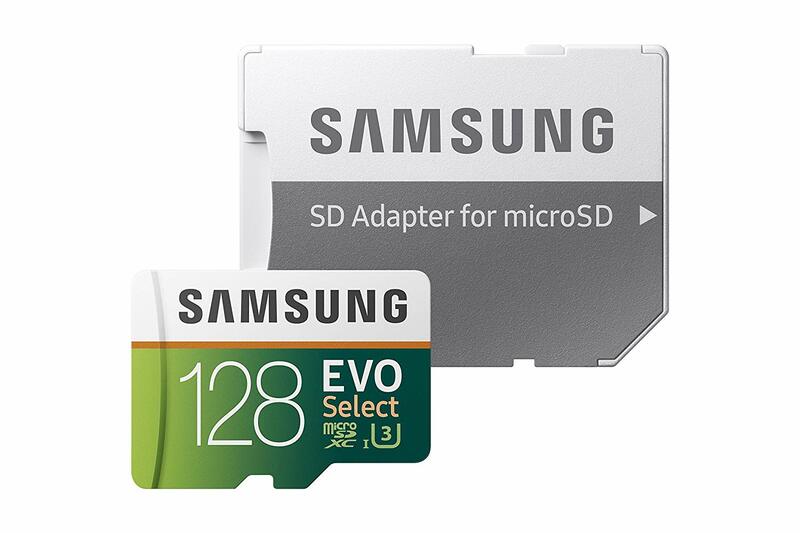 One of the best and easiest ways to expand the storage on a Chromebook is by using an SD card. According to Acer, the Chromebook R 11 officially supports SD cards with capacity up to 64GB — but users have reported no issues using cards up to 128GB, so we've included some microSD options on our list that work just as well as a permanent storage solution with the included SD card adapter. 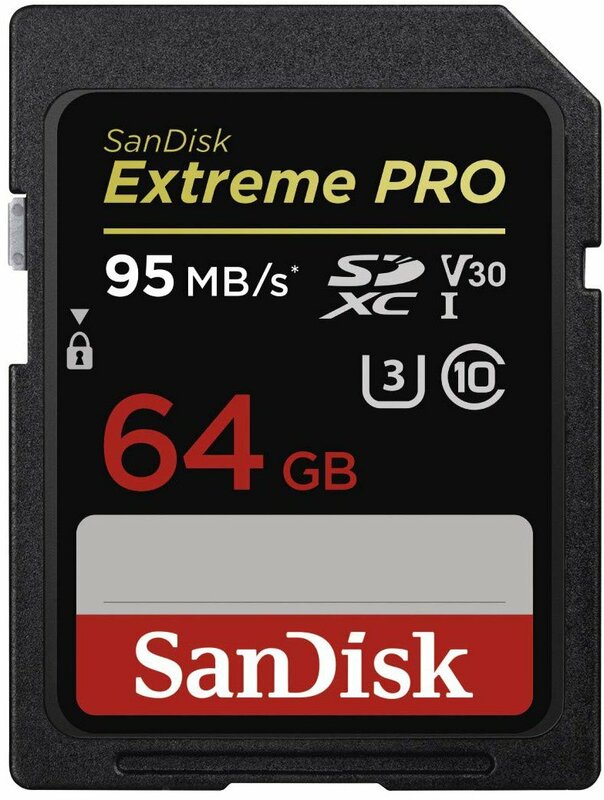 The SanDisk Extreme brand is a top-performer for pretty much any use case you can think of, and that includes using it for Chromebook storage. With the fastest available read speeds, this is a perfect option if you've got a ton of video content you want to migrate over to your Chromebook. 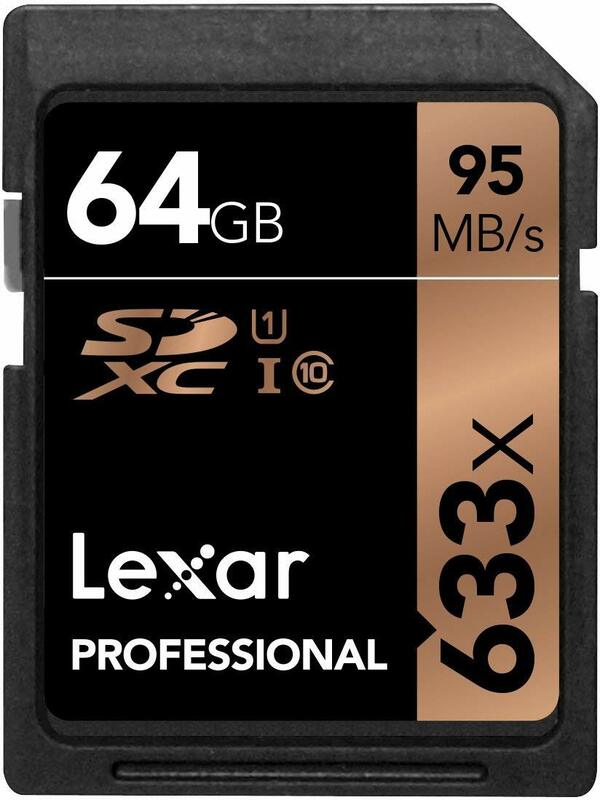 This SD card from Lexar is professional-grade and designed for use in DSLR cameras and for capturing 4K video. Suffice to say, it's more than capable of securely storing all your favorite media on your Chromebook. It's also the best price available, making this an easy pick for any budget. 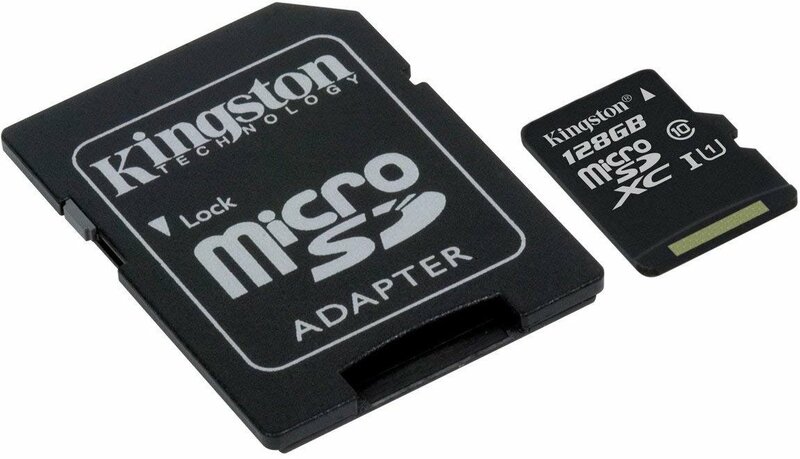 Kingston's SD card is a great option if you want a standard option to work with your Acer Chromebook. It's not the fastest card that Kingston makes, but if you're intending to use it as Chromebook storage it should work flawlessly. SanDisk's SD card offerings are reliable and quite popular — which also makes them a prime target for counterfeiters. This card is an Amazon's Choice selection and a top recommendation, but if you don't see a serial number on the back or yours has a yellow locking tab you might have a fake SD card in your hands. Going with a standard SD card for your Chromebook R 11 makes sense because it will typically sit flush when installed, so you can pop it in and just enjoy the extra storage. A microSD card is more versatile than other storage solutions— you can use it in your Chromebook as needed, but it can also be used in a pinch to expand your phone's memory, or used as onboard storage for many popular makes of drones. 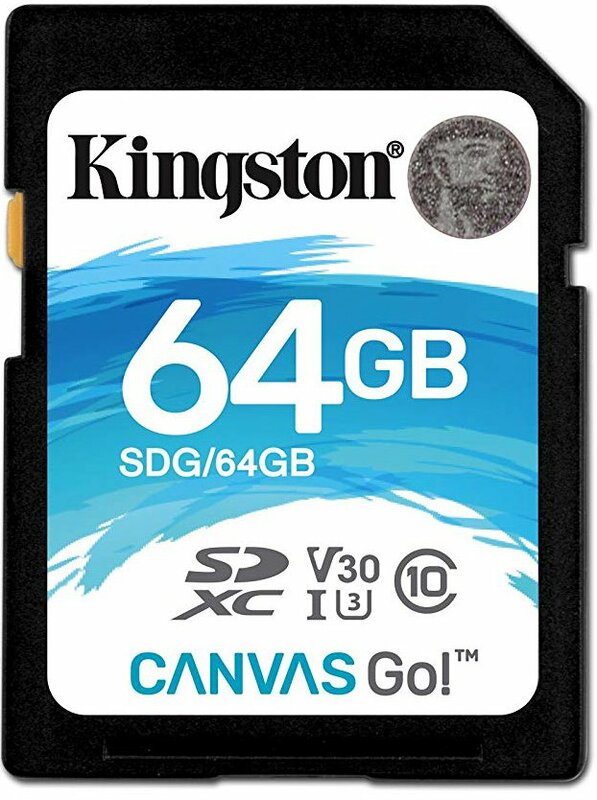 For standard SD cards, we'd recommend the Kingston Canvas Go! 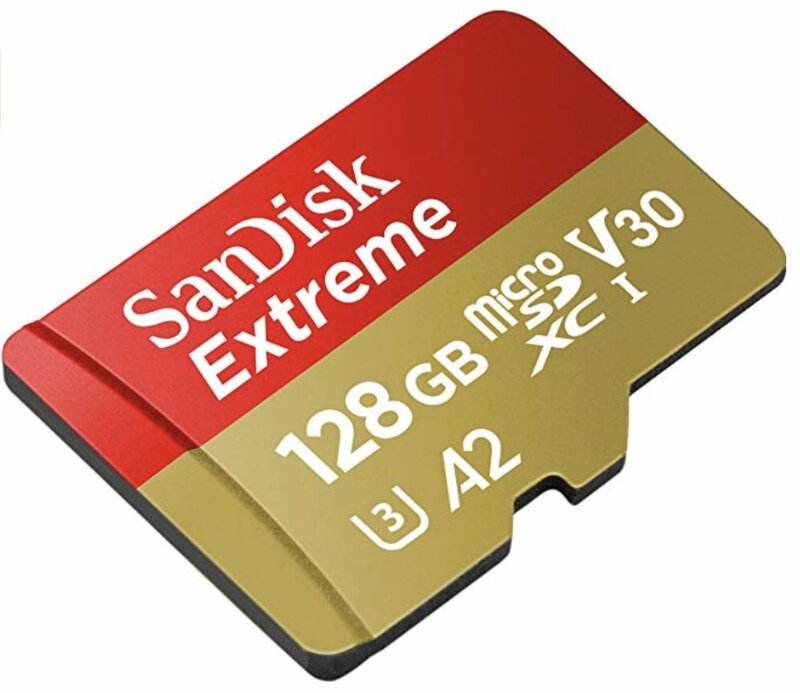 and for microSD, the SanDisk Extreme is a great option at just $27.